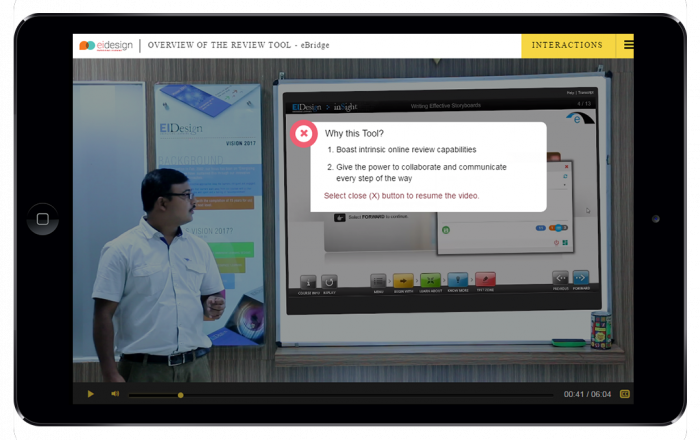 Usage of video based learning has been used fairly extensively in eLearning. Video based learning continues to be in the top 3 preferred formats for learning. 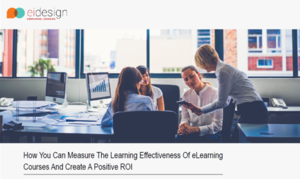 What is interesting to note is the significant position it is gaining as an effective tool for both formal and informal learning. It is also being used to support Instructor Lead Training (ILT) or Virtual Instructor Lead Training (VILT). 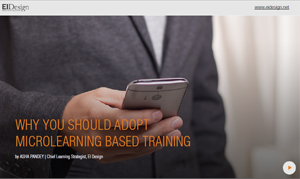 In this blog, I show you 5 different approaches to integrate Video Based Learning for corporate training. 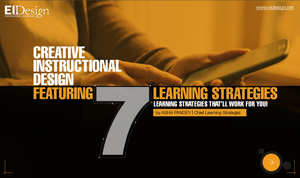 These approaches will help you achieve higher learner engagement and see the desired performance gain. In addition to enhancing learning, video can also reduce training time. 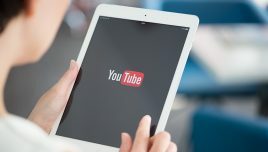 It’s easier and takes less time to watch a well-made video than it does to read through pages of dense text or complicated diagrams to grasp a concept. Are there any challenges associated with Video based learning? Videos are universally acknowledged as an effective medium for training. 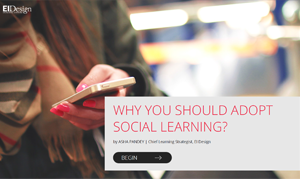 The Video based learning predominantly uses the Scenario Based Learning (SBL). 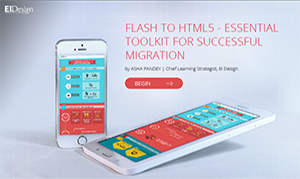 These range from simple scenarios to highly complex decision making, branching scenarios. 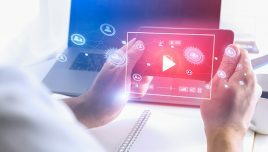 How can the challenges associated with Video based learning be offset? Offsetting challenge 2: You can use Videos based learning beyond the classic format (where you had to shoot through a cast of characters) to other interesting formats that are particularly useful for informal learning. 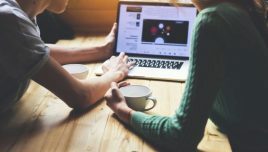 Explainer videos: They can be used to summarise the formal training and can be used highly effectively to reinforce learning (post the completion of formal training). Whiteboard animations based videos: They can be used to support formal training (pre or post formal training). 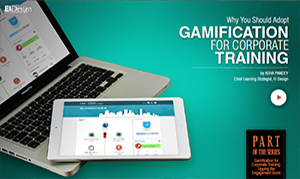 They can also be used as part of a traditional eLearning or mLearning course to outline certain key concepts). Kinetic text animations based videos: This approach can be used as a very effective Performance Support Tool (PST or job-aids) that can be provided within the learner’s workflow. They can be simple cheat sheets, Ready reckoners, Checklists and so on. 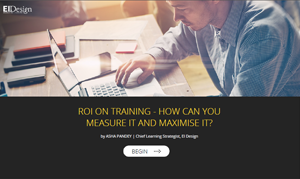 I hope this blog provides you the required pointers to integrate Video based learning more expensively in your corporate training. If you have any queries, do contact me at apandey@eidesign.net. 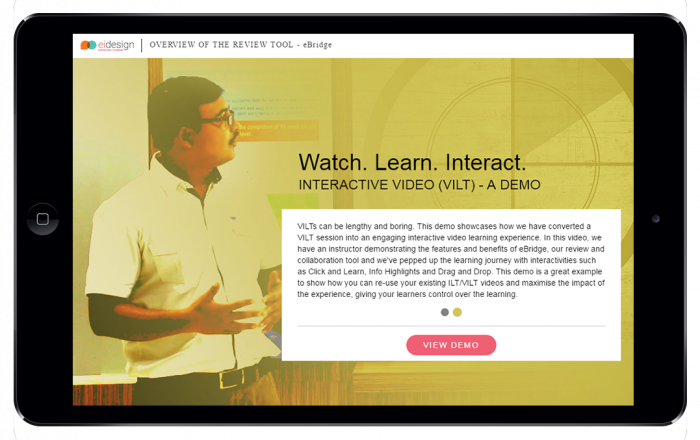 Want more insights on how you can use Video based learning and particularly Interactive videos for formal as well as informal training to achieve higher learner engagement and performance gain?